JOHANNESBURG - Angola has announced its first two cases of the Zika virus, but it is not clear whether the strain is the one spreading through the Americas. The Portuguese news agency Lusa says one case involved a French citizen. The other was found in Viana municipality in Luanda province. Both were registered in recent weeks. 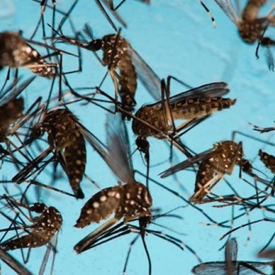 No cases of the Zika strain responsible for the outbreak in Brazil and elsewhere have been reported on the African mainland, though the World Health Organization in May said the strain had infected people in Cape Verde, an island nation off Africa`s western coast. The emergence of that strain in Africa would be a major cause for concern because of the poor public health infrastructure in many of its countries, including Angola.